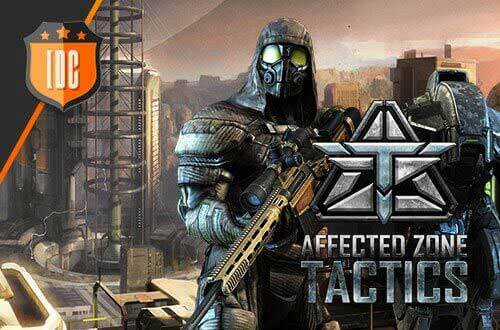 This week we have prepared for you in Affected Zone Tactics an event called "Absolute control". Starting today (July 13) and until Sunday (July 17), capture all the flags in a battle and get a reward! We hope to see many of you! Go get some flags!